It is true that is very hard to keep track of all the gains one can achieve in a single workout session. Even with the use of heart rate monitors and calorie trackers, it is still very hard to determine the exact amount of progress a person can get after a day of working out or a week’s progress. Progress or change is the goal in every workout regimen, and most people cannot see that by checking themselves out in the mirror after day 1 of working out. Let’s face it, technology has made it easier for people to track the gains but would it be great if there is something that can track the overall progress with just a swipe away on the phone? Fitness tracking can never be so exciting when seeing the results in 3D. The Naked Truth fitness tracker is a new gadget that puts a twist in checking workout progress and evaluating gains in particular muscle areas. The full-length 3D scanning of the body is just the tip of the iceberg and in doing so, the smart mirror can scan the body with a scale and an electronic measuring tape. This can either show the results after a heavy week of working out or to serve as a reminder on how much one gained. In 20 seconds, the device will scan the person’s body by spinning the person in a full circle while it is producing a 3D scale of the body. 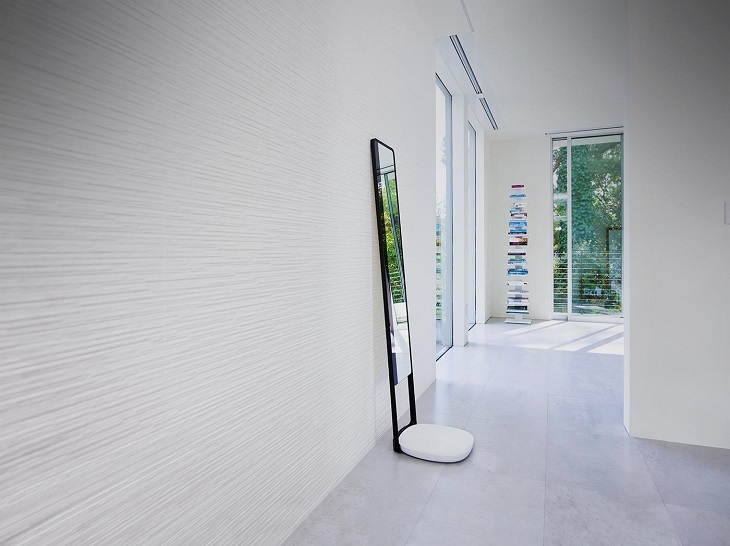 The smart mirror can track measurements, shape, body fat percentage, and weight of the user. After scanning the figure, the results will be sent to the phone application. 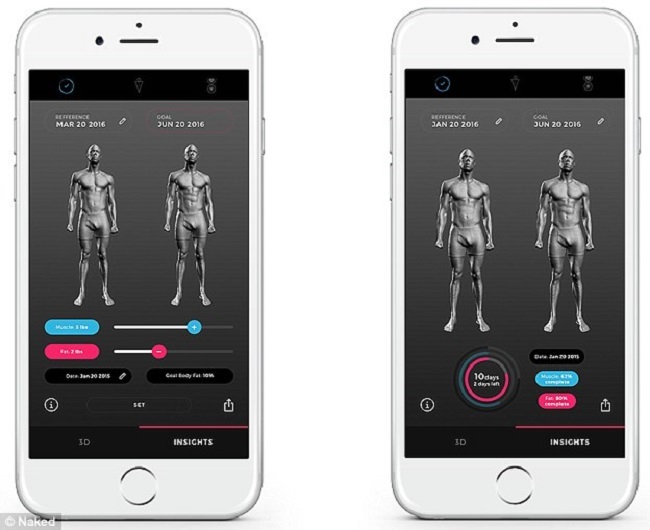 The application allows the user to check fully the areas where the body needs working out, and as time progresses, the user can take advantage of the heat map feature which shows the changes in each part. The creators, Naked Lab, also suggested that the device can also be used on pregnant women. 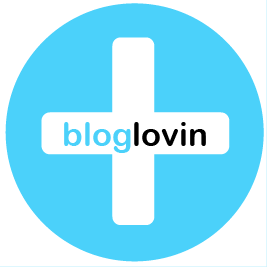 This can be used to track the baby’s weight gain and loss during pregnancy. Farhad Farahbakshian, founder, and CEO of Naked Labs sees the potential of the product to show the overall progress of the body in 3D entirely, and it is as easy as stepping on the pedestal, get scanned and view the results. The application can also let users have a time-lapse progress on the body. Results were amazing during the beta testing stage as the company saw how customers used the device whether for muscle gains or fat burning. The product is set to launch in March 2017 and people can already pre-order from Naked Labs for only $499. So for individuals who are ready to lose weight and gain muscle in a more convenient way, the Naked Truth fitness tracker is the best product for you. The customer will be receiving one frame, mirror, and a turntable scale. The device supports all the latest OS for the Android and IOS.